Ladies! 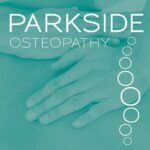 Meet Tricia Cusden, “Look Fabulous Forever’s” founder at 7pm Thursday 6th December at SW14 Women’s Fitness on Sheen Lane SW14. 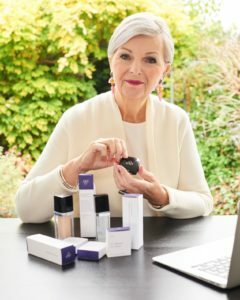 Hear her inspiring story on how she set up an online beauty business and direct selling programme at the age of 65.